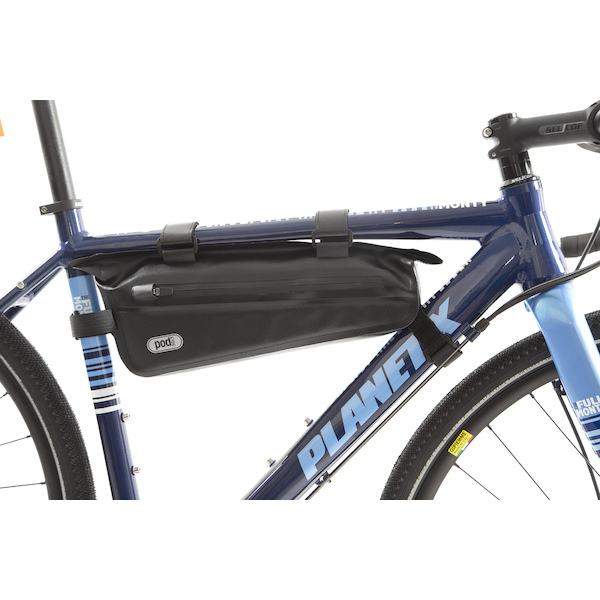 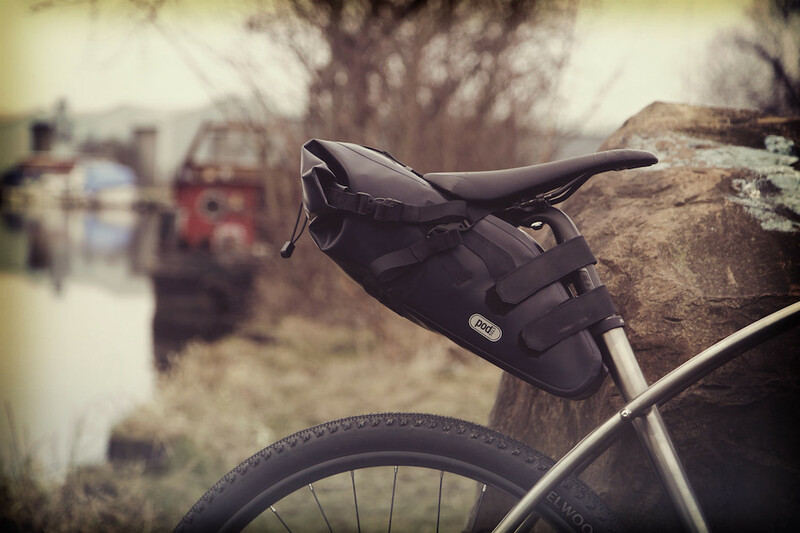 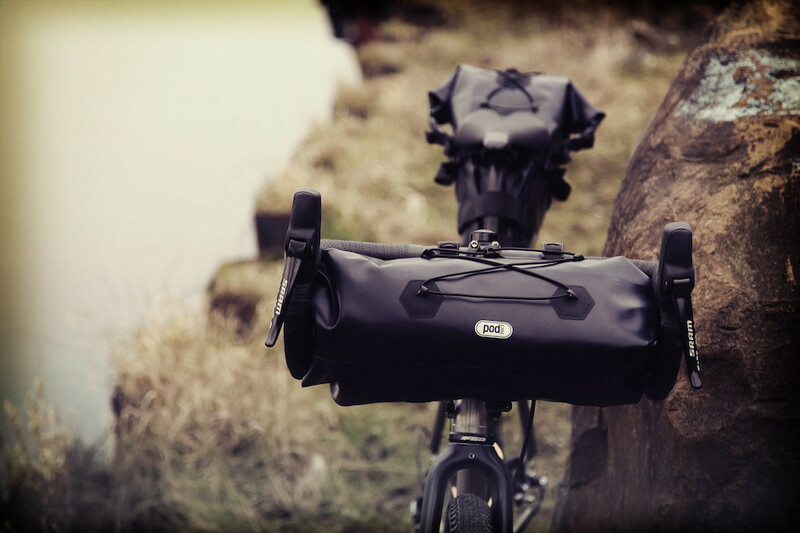 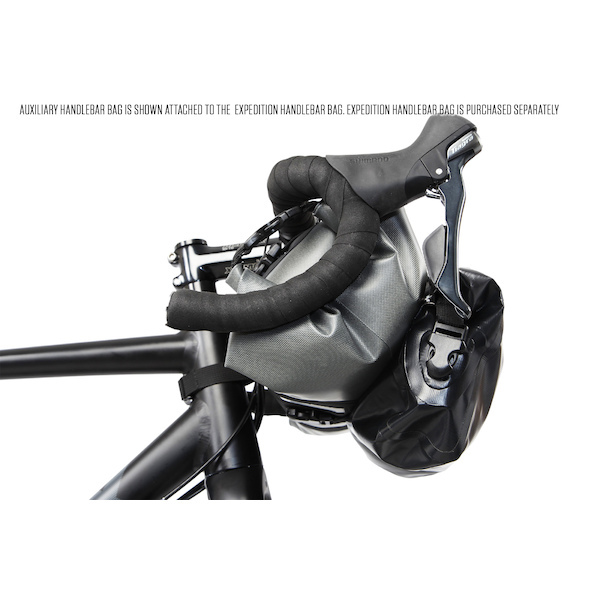 Sheffield's premier rucksack and luggage manufacturer have turned their attention to creating and perfecting the very finest cycling and bikepacking bags. 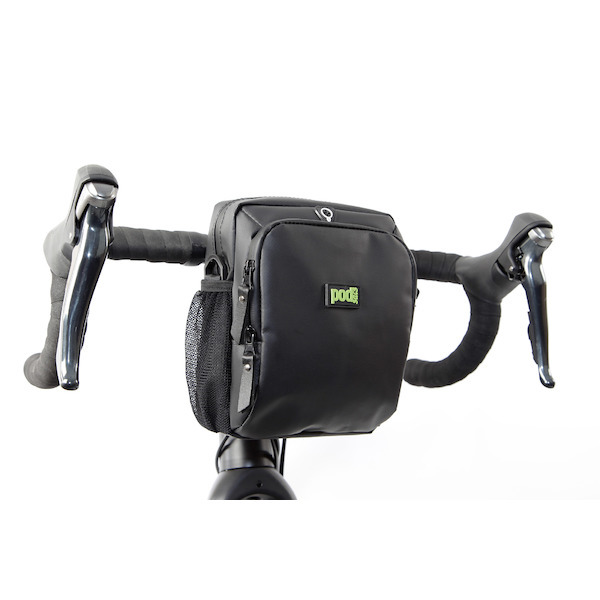 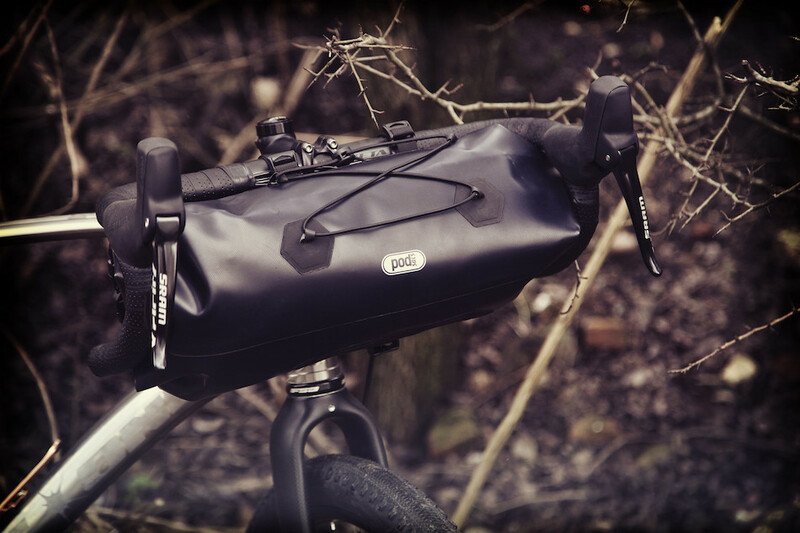 Expedition tested and constructed from only the most durable materials the new PODSACS bicycle luggage range includes bags suitable for all cycling activities across a range of price levels to suit all pockets. 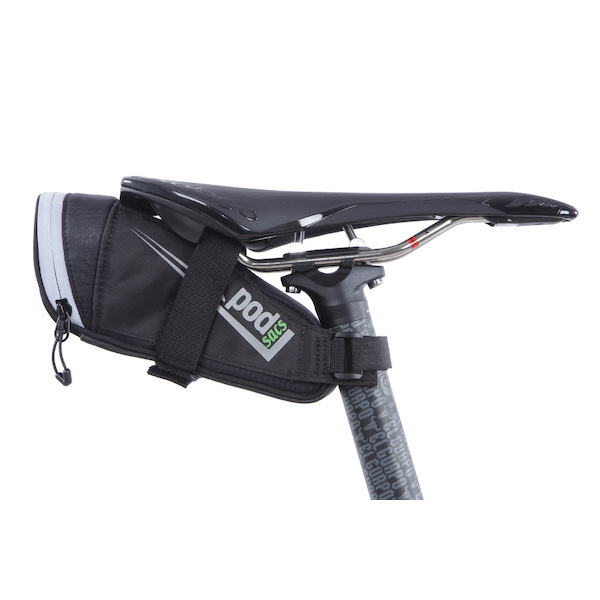 PODSACS Expedition products are made from welded, double-sided 840D TPU. 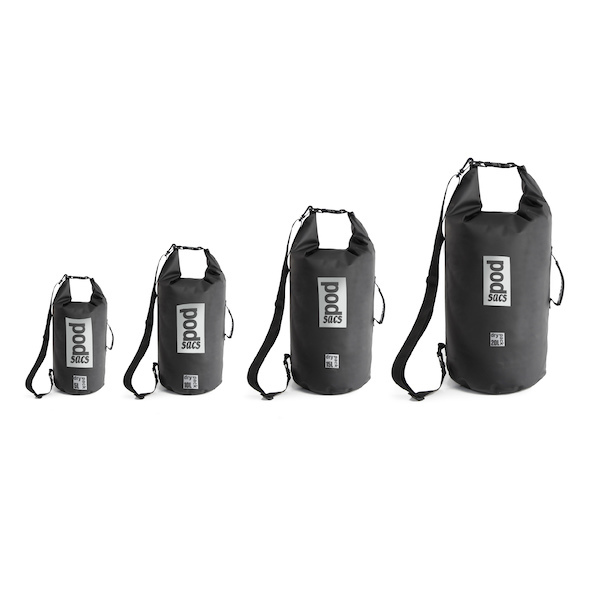 These ultra-tough bags are ready to carry your kit halfway around the world and back again. 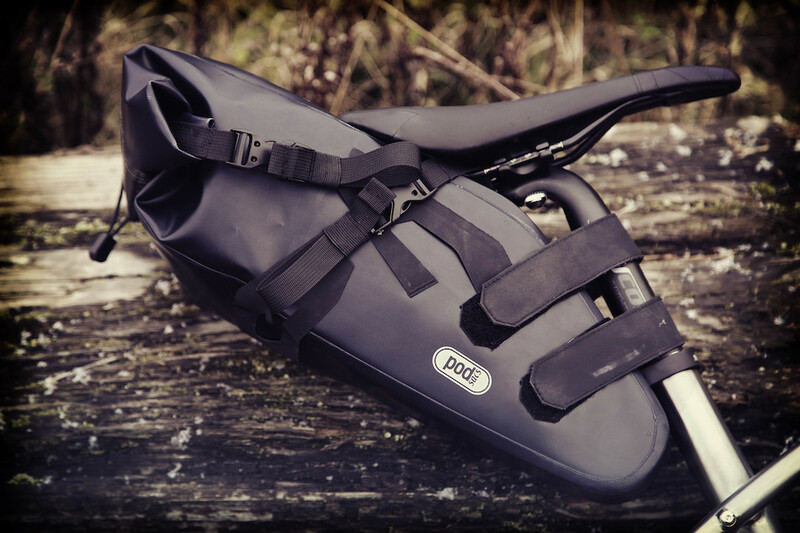 Daytripper products are made from a mix of 840D and lighter 600D TPU; still, 100% waterproof they offer all the protection you'll ever need for daily riding. 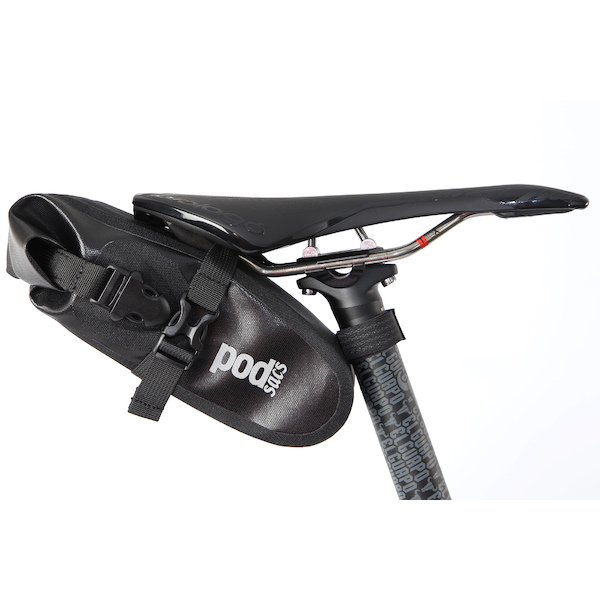 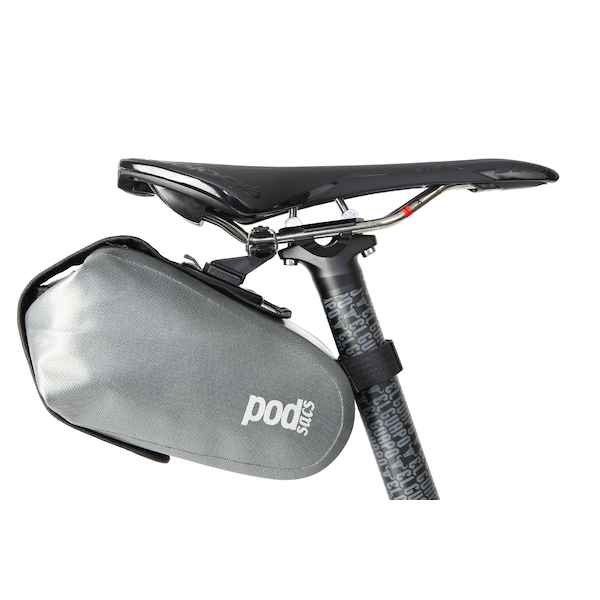 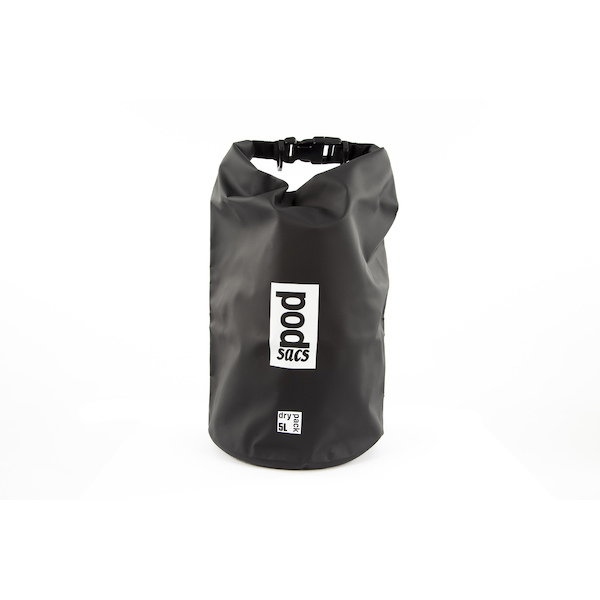 PODSACS' recreational range uses 500D Tarpaulin and ballistic nylon to offer load-lugging ability and waterproof durability that belies its honest pricing. 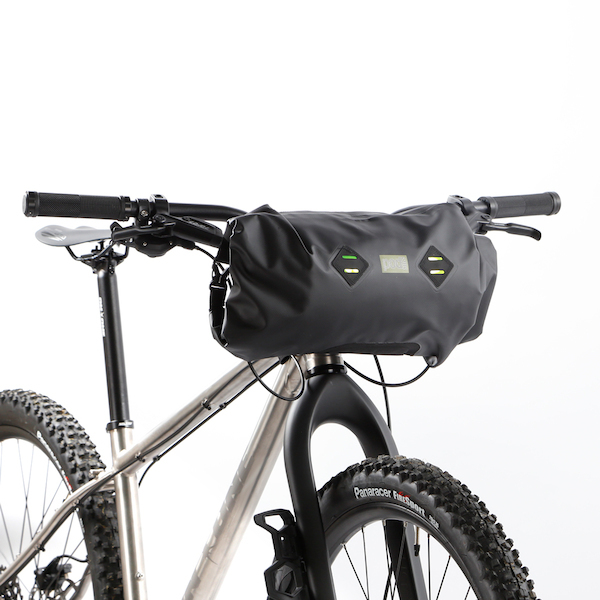 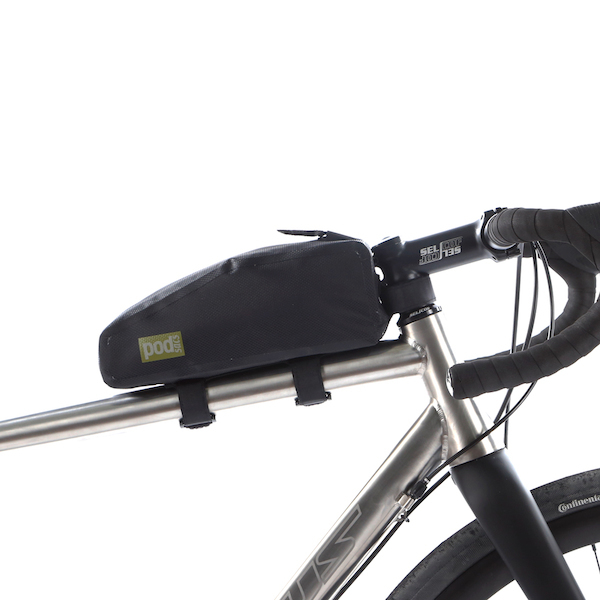 Saddle up and haul out with PODSACS new bikepacking luggage range. 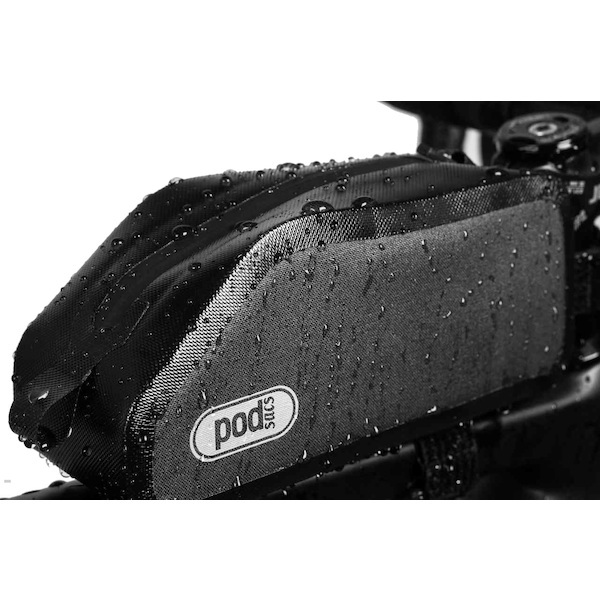 Keeping your gear dry hour after hour even during torrential rain isn't easy. 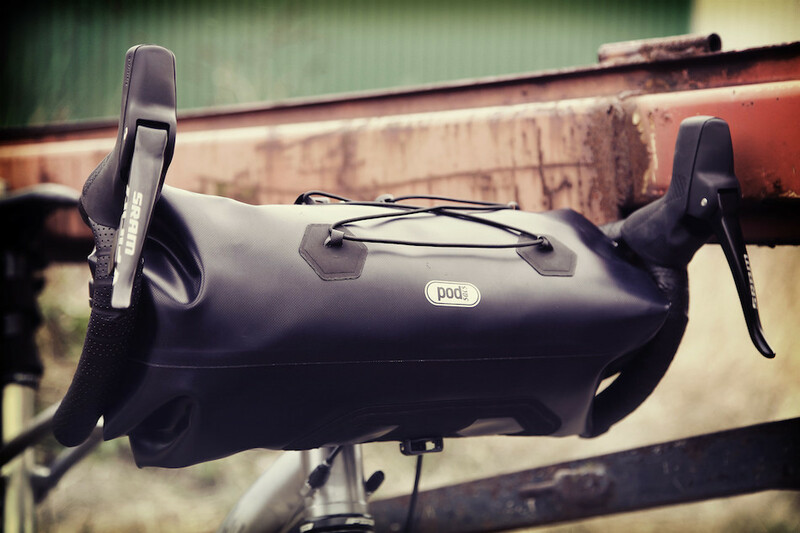 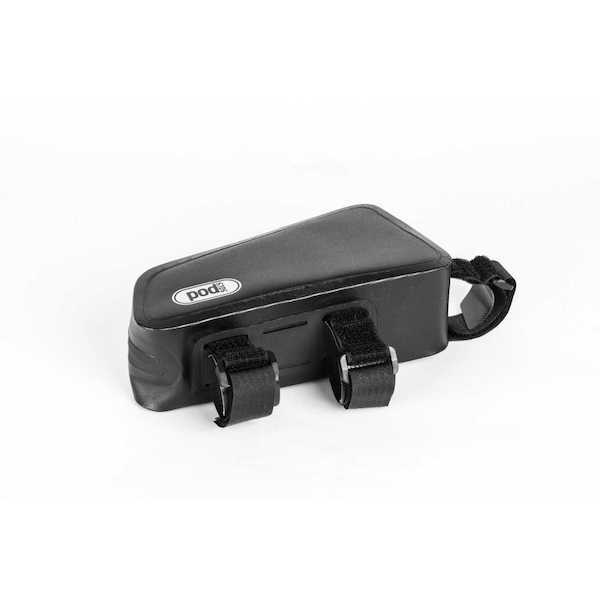 That's why PODSACS Expedition bags use 100% welded 840D TPU construction with waterproof roll-top closures. 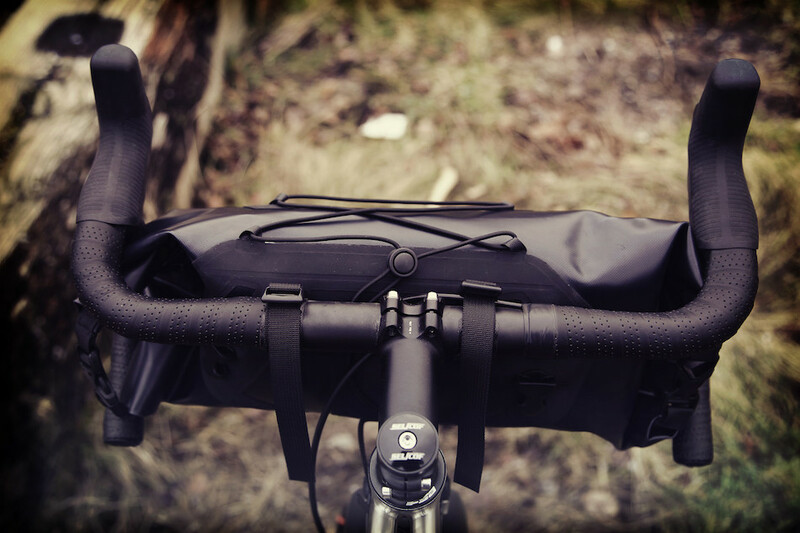 Daytripper bags use lighter 600D TPU and the recreational packs use vinyl-tarp and ballistic nylon. 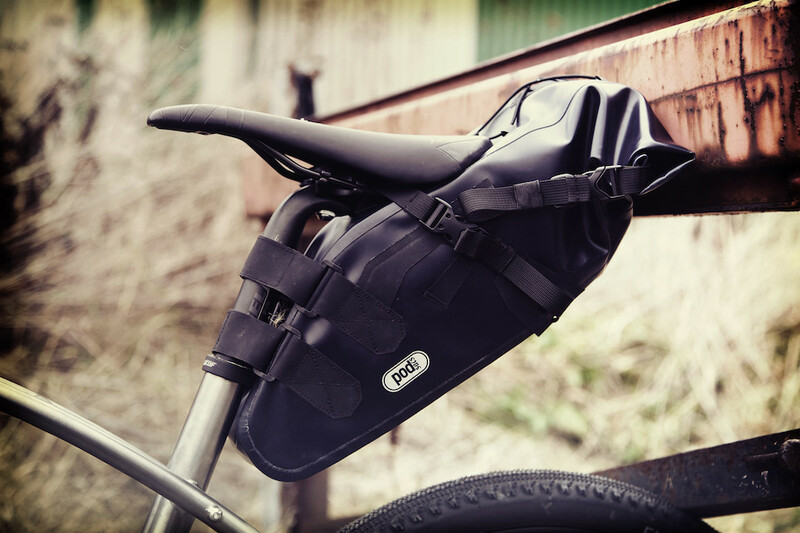 Because dry-means-dry. 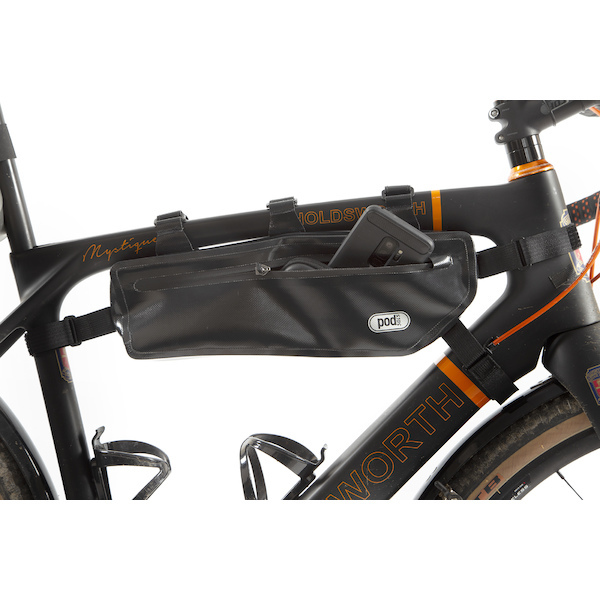 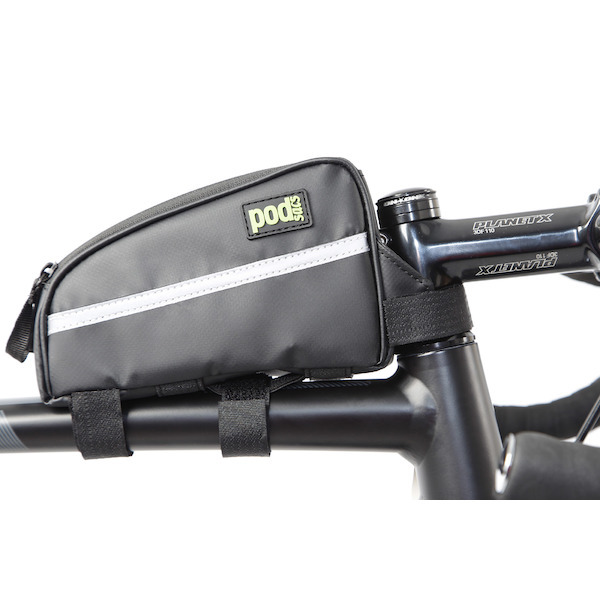 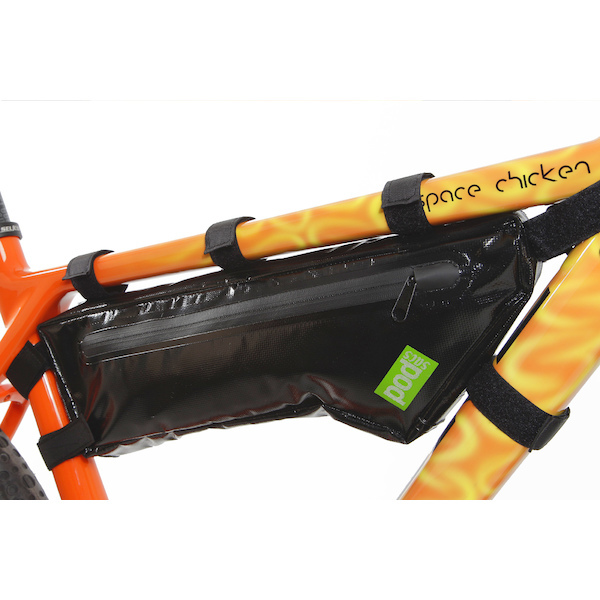 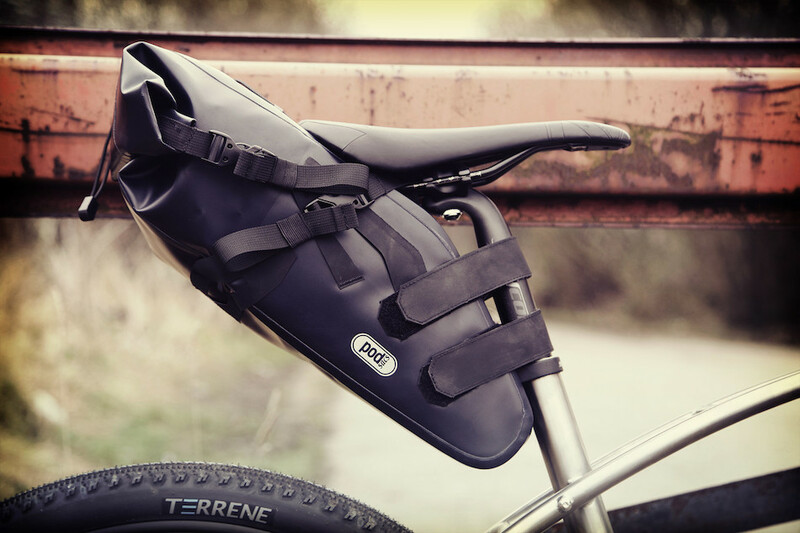 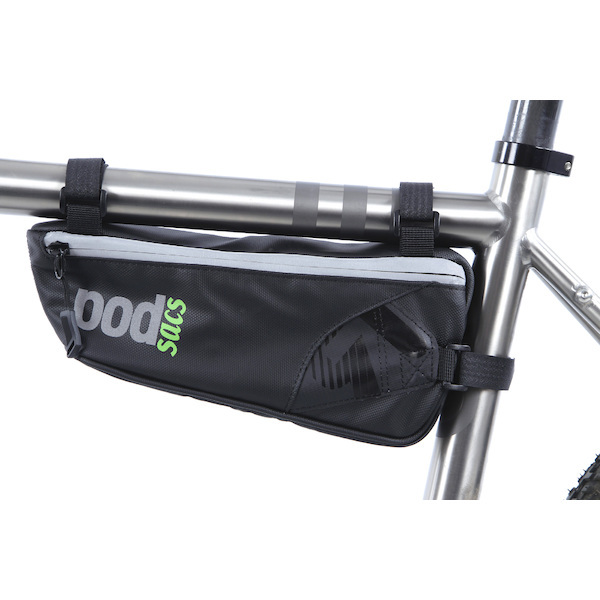 Custom moulded buckles, wide webbing, padded straps, massive hook and loop closures, everything about the PODSACS bikepacking rnage is designed to hold steady. 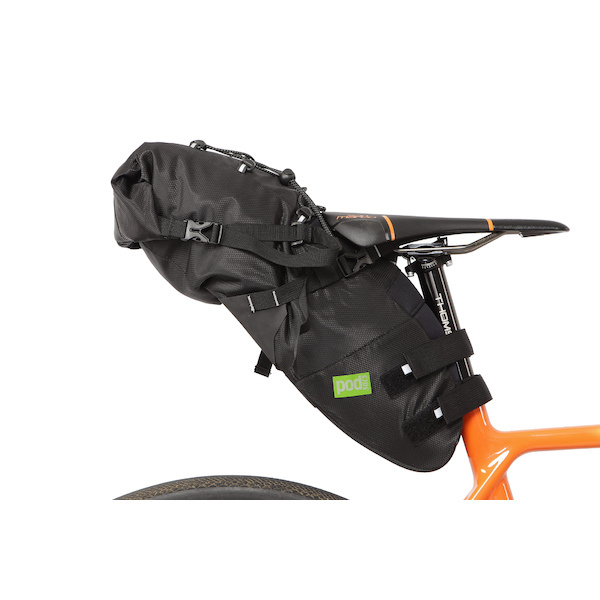 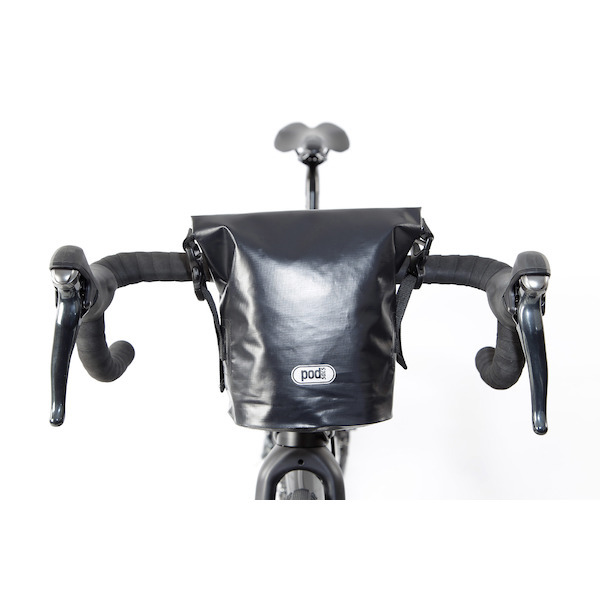 Even on the inside we've reinforced load points, welded support patches and rivetted clamps to ensure these bags are rock steady from the first time you fit them.